My source informs me that the new shirt sponsor is Motorpoint. Not the worst logo in the world, however, the Castle Water brand would sit better on the hoop/band. Given a choice I would just use the ‘m’ icon from the logo. Zero chance of that happening though. Yeah the blue wouldn't work at all, brings back horrible memories of the Zoom kits. Yes any colour other than claret, amber or white will effect the over all look of the kit. Unfortunately, money talks before any design aesthetics. We should also open a badge stitching thread. The new Juventus 2017/18 track top would look perfect in C&A. Can someone make this a reality please? My left bollock is ready to be cut off to pay for it. 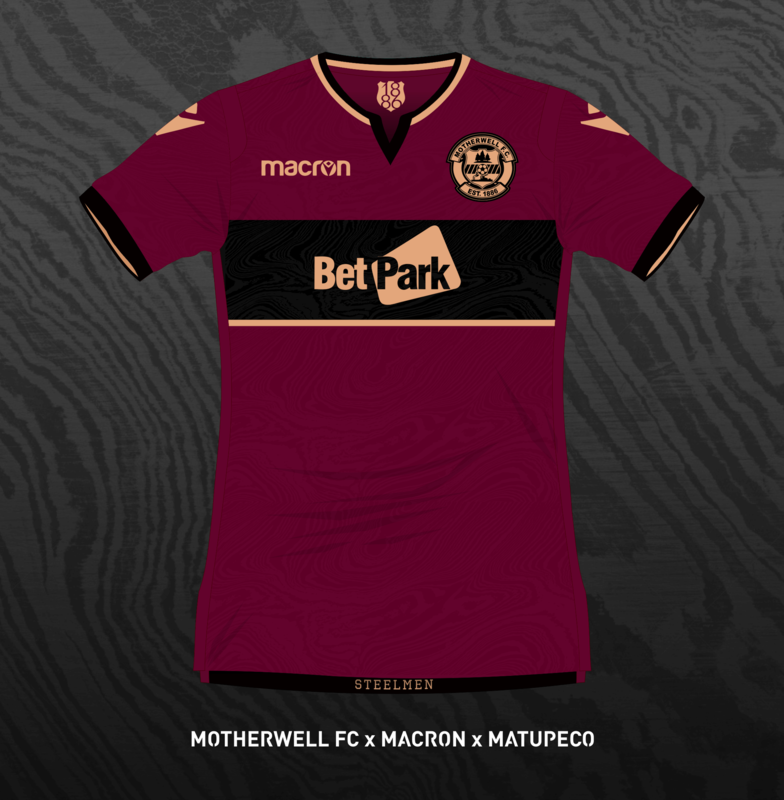 By this time of the year I'm pretty sure the kits for next season will be done and dusted but catching a bit of the Roma v Bologna game from last night the Bologna away kit (produced by Macron) looks like it could have some potential for a decent Motherwell away shirt. Swap the navy for amber and it might look the part. UBH you want to work your magic? Your wish is my command. Sorry it’s a very quick mock up but it will give you some idea what it would look like in C&A. Right I need to get back to work. Alan Provan and his team continuing their excellent service from the ‘Well Shop in the Cooper Stand and online at motherwelldirect.co.uk for the next three seasons. So this could potentially be our final season with PSL. By my calculation this kit/retail partnership has been going for around 17/18 years (is this a record?). In that time we have kits from Xara, Bukta, Canterbury, Puma and Macron. Which begs the question could we get a better kit/retail deal elsewhere? I’m not sure on the percentage that the club earns from the PSL deal, but every penny is a prisoner and if nothing else it would be interesting to see what other partnership deals are available. Or is it a case of if it’s not broke, why fix it? Personally I think PSL do a great job, however, is there more profit to be made elsewhere? When was the last time we kept the same strips for two seasons in a row? I think we’ve rolled over a couple of away kits to be 3rd kits the following season? With regard to PSL, they seem to be doing a very good job so I would be loath to see us change. Change for changes sake is generally not a good idea. 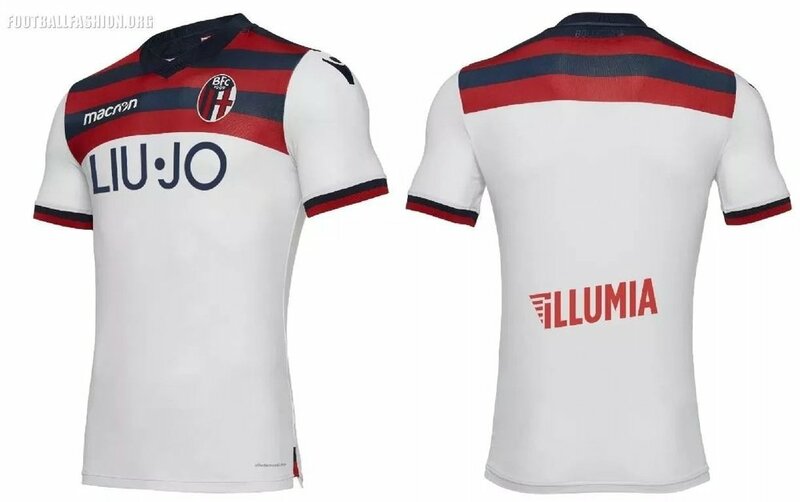 As for our kit in general, I believe that we may be missing an opportunity in failing to take advantage that our traditional colours and design offer. Keep it simple, keep it traditional in design, don’t change it every year so that we can save our true fans a few bob, and save any alternative design ideas for our away kit. I agree. The C&A section should be kept to a minimum and with that template it can dominate the shirt too much . As the saying goes, less is more. If a change meant more money to the club it might be difficult for the board to refuse another retail/kit deal. However, PSL do a good job and I would be happy for them to hang around for a bit longer. Although the kit lover in me would love to see Umbro come on board as they make some great modern kits with a retro twist. Is that something that PSL could arrange? PSL will have control over which manufacturer they choose, subject to final club approval I’m sure. Howver, they do seem to have consistency across the different professional teams they are contracted for. 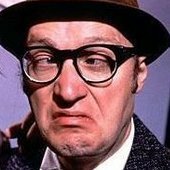 Both ourselves and Hibs with Macron, with Dundee moving to the same supplier next season. I think I would have more respect for our Board if they were prepared to look at the bigger picture and realise that there is more to any deal than just the bottom line. Is it outdated to consider such concepts as “goodwill” when negotiations over such contracts take place? There is value in the trust built up over time in a long term business relationship. 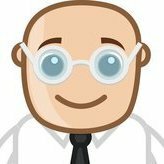 It is also true that a good deal is one that works for all parties involved, rather than one that screws a business partner for the short term benefit of the other. Maybe old fashioned and unfashionable thoughts, but there you have it. 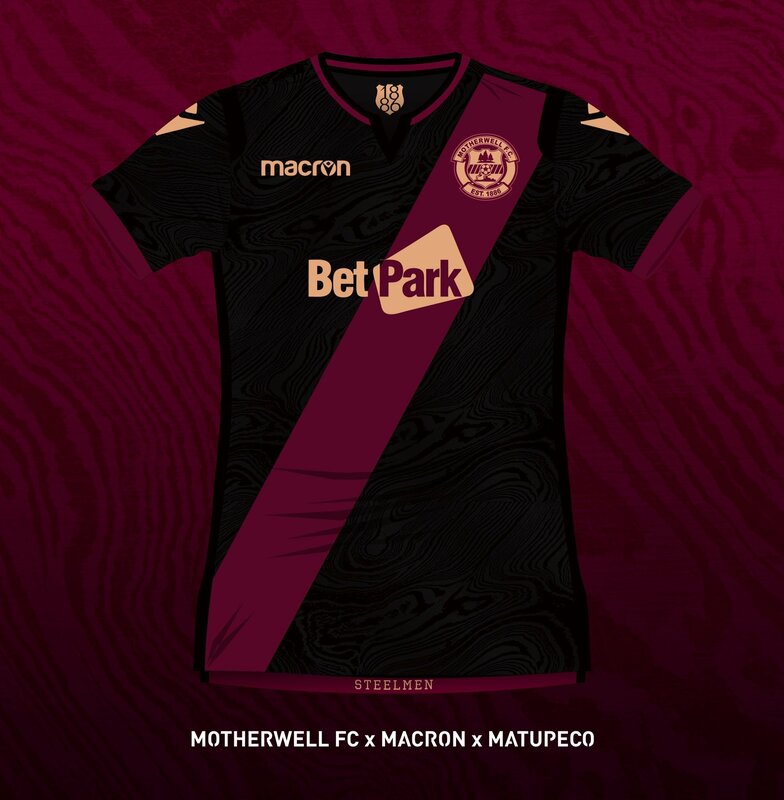 I would add that I agree regarding the quality of recent Umbro designed kit, though I have no real complaints regarding what Macron have done for us. I would agree that looking at the bigger picture is more important than financial short term gain. Under PSL’s tenure we have negotiated deals with 5 kit manufacturers. These are clearly companies that PSL have a good working knowledge of and in the main they served us well. Although, Bukta in my opinion from a design perspective was a bit of a disaster. I’m unsure if the likes of Umbro, New Balance would allow kit brokers access to their ‘premium kit line’ as they appear to prefer dealing directly with the clubs. Hearts are a good example of this kind of direct deal as they seem to have a relationship with Umbro with no involvement from any PSL kit brokering company. So with that in mind I’m speculating that we can discount a Hearts style Umbro deal as conversations would need to be held directly with Umbro with no involvement from any middle men. Thought this would turn out a cracker but it didn't. Just goes to show you! Maybe slightly better in black? Ach, who knows? I think if it had a claret collar it would look better. The amber collar does make it look a little odd. On a kit related note. When did our kit become available through UK Soccer Shop? I always thought PSL had exclusive rights to sell our tops.